Discover the Potential of Aquaponics! Let Me Show You What You Can Grow at your place with Aquaponics in my Free Video series. Join us now on murrayhallam.com and explore Aquaponics. Get instant access for Free to our series of videos. A new video will be made available to you every week. We will let you know when a new video is available and when we run our courses. Unsubscribe anytime you like. It's Free and Easy to Do. Find out why Aquaponics is taking off all over the world. Once you Sign up You'll Gain Access to Tons of Free Videos! 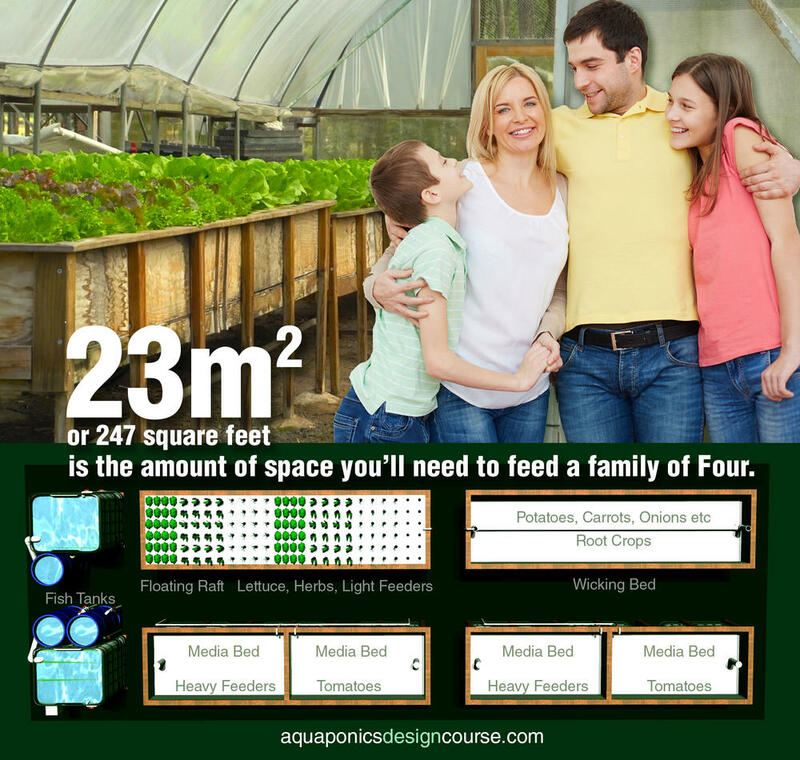 We want to show you the potential of Aquaponics in this Free Video Series. You'll be able to watch a new video every week. Get Excited! Good Things are Happening! Aquaponics is the growing of fish and plants together. Murray Hallam has been researching systems and teaching students all over the World about Aquaponics for over 10 years. See the potential of what can do at your place! IT SAVES WATER Aquaponics uses only 10% of water used in conventional growing. Water is only lost through transpiration of plants and through normal evaporation. GROWS NUTRIENT RICH FOOD. There are no artificial chemicals or pesticides used in Aquaponics. The water is recycled clean and fresh back to the fish in an endless loop. IT CAN BE GROWN ANYWHERE People from the deserts in the Middle East to the cold parts of Canada are doing Aquaponics successfully. IT IS SCALABLE Students usually build a small hobby system and then scale their system to sell vegetables in their local community. Some students have built large commercial systems with good returns on their investment. As people discover Aquaponics and build a small home system, they then want to grow bigger and sell fresh produce into their local community and restaurants. We'll show you how to avoid the traps and do it successfully. Start Small and Scale Up! See the potential of Aquaponics! Start small and scale up as your confidence grows. Aquaponics allows you to grow clean green vegetables - and fish at your place! 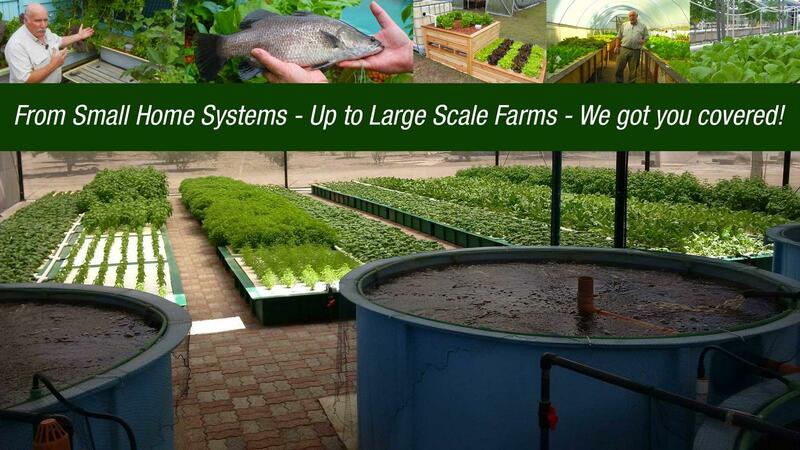 With over 600,000 Likes on Facebook we are the Number One site on all things Aquaponics because we offer outstanding educational information and great advice. Lots of good things there!